I really want an on-site practical exam. What is the procedure for an on-site Yoga teacher practical exam if I can’t be there for your Spring or Fall dates? 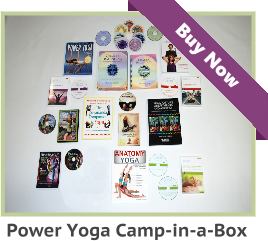 We can accept Yoga teacher practical exam videos in the following formats: VHS / NTC (North American VHS), DVD, VCD, and Video Stream. Unfortunately the PAL VHS videos are not compatible with our North American VHS players. Do not send small video tapes, such as: Hi8 format. These are de-magnetized by government security equipment. In regard to the written exam, should my answers be straight from the book, other resources, or from my personal experience? 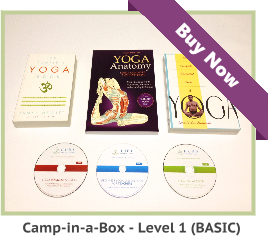 Is a Distance Learning Yoga Instructor Certification Right for You? 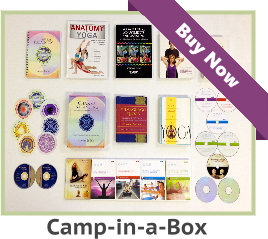 How Effective are Online Classes to Teach Yoga?